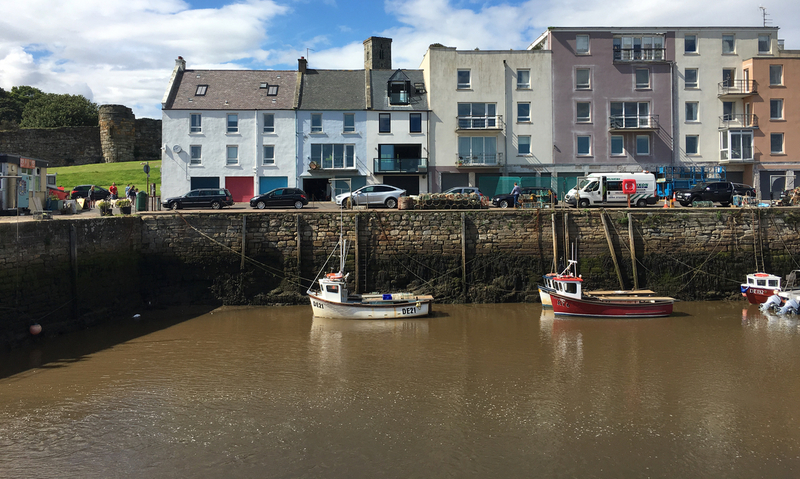 in St Andrews Harbour. 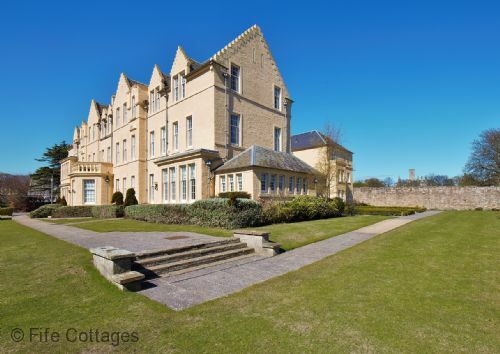 Luxury living for up to 6 people. 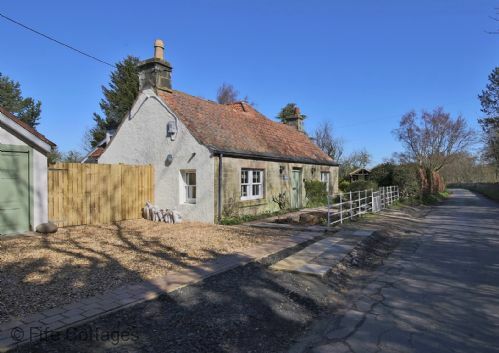 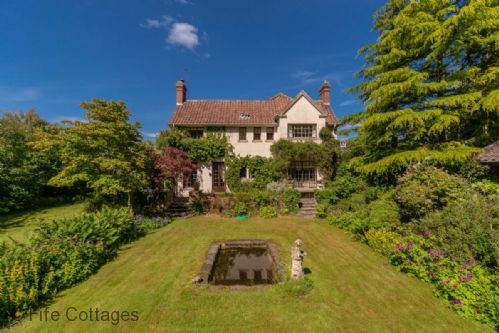 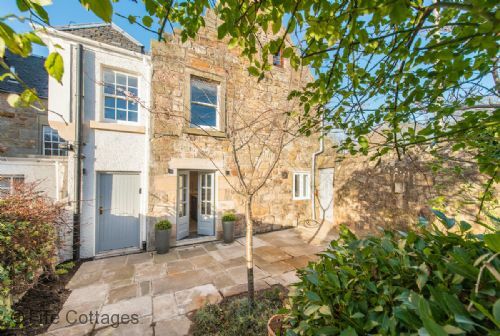 Vine Cottage, The ultimate secret hideaway sleeping 6.
development in the heart of the town. 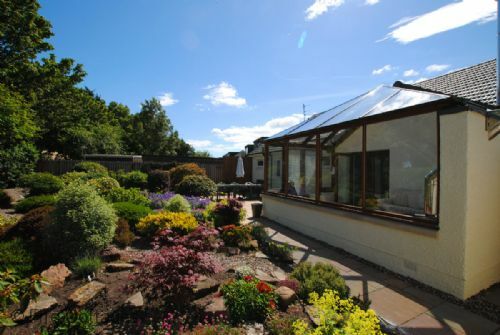 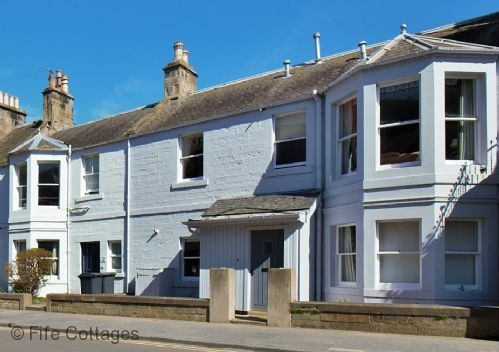 Quality self catering accommodation and holiday lets available in St Andrews. 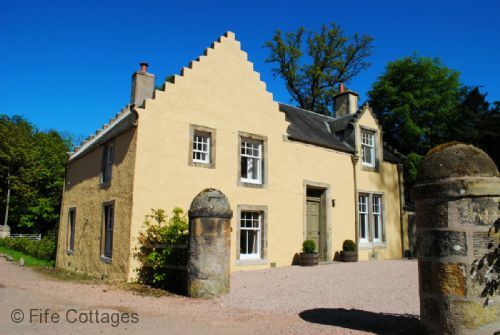 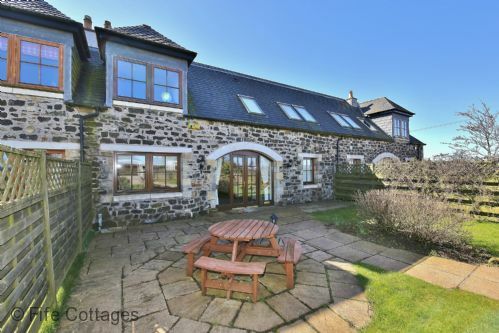 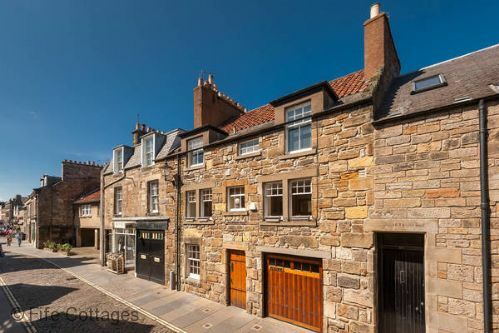 A stunning selection of luxury self catered properties available for holiday lets in and around St Andrews. 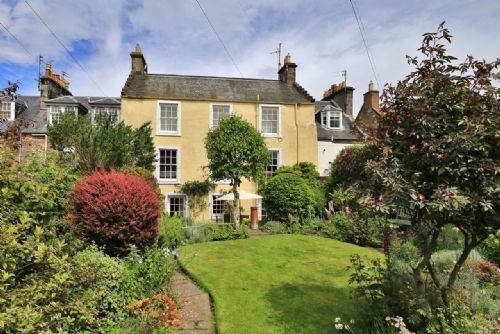 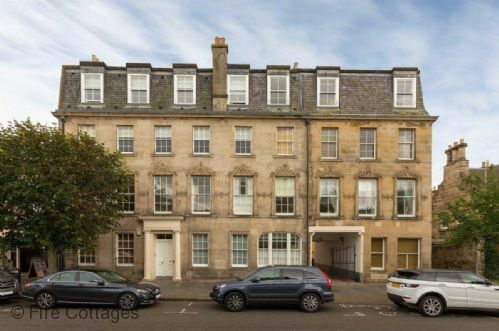 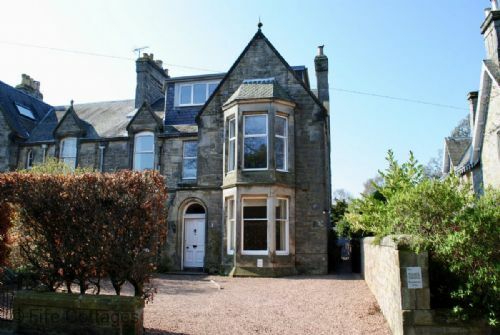 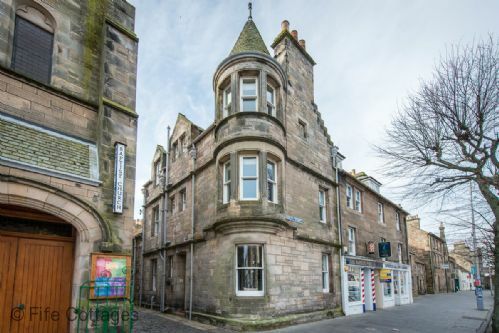 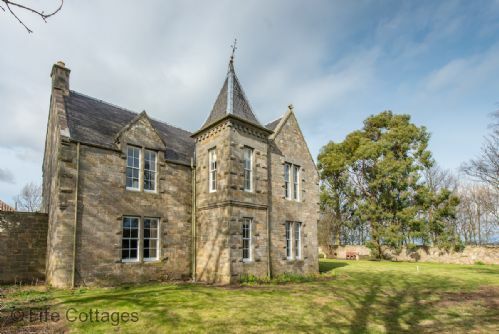 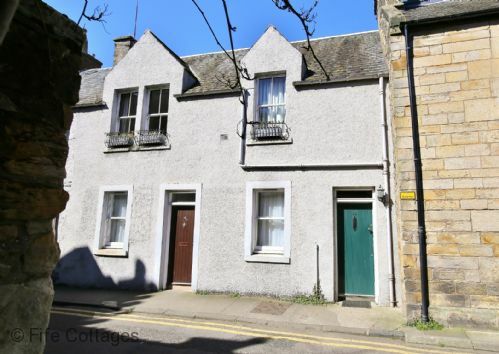 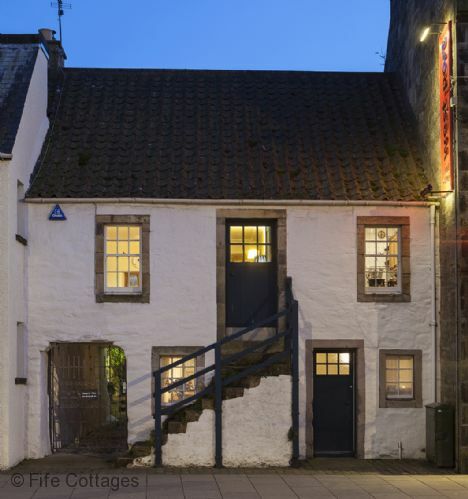 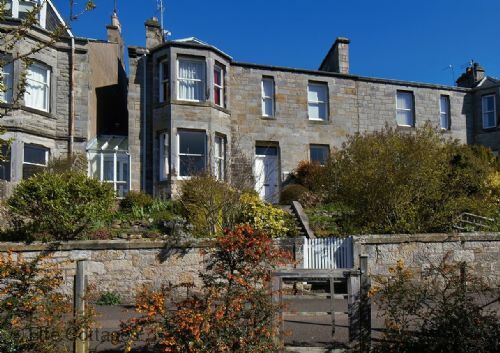 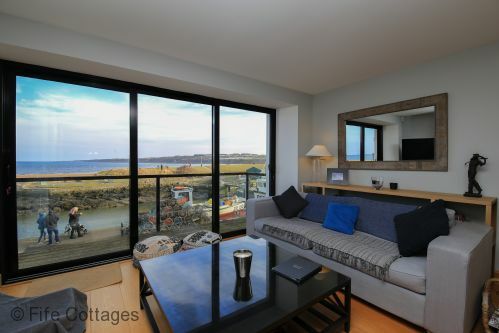 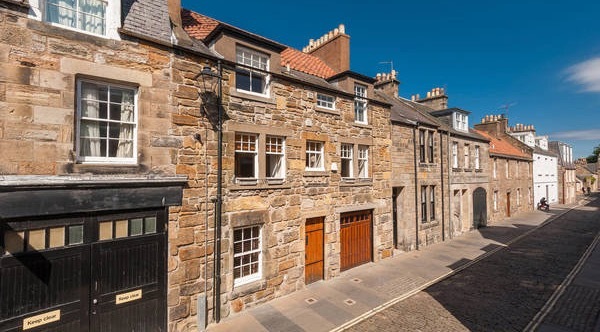 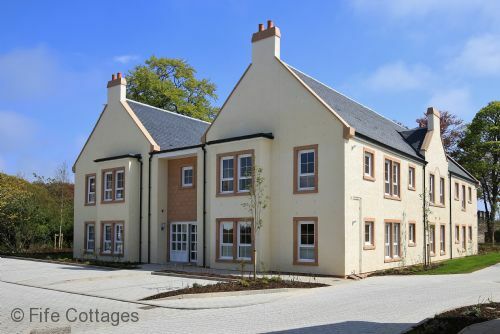 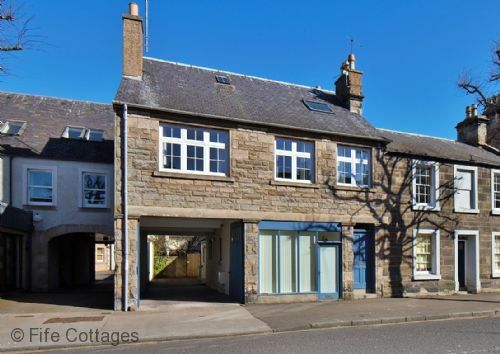 Our holiday rental properties in St Andrews range from dramatic traditional townhouses to more modern apartments. 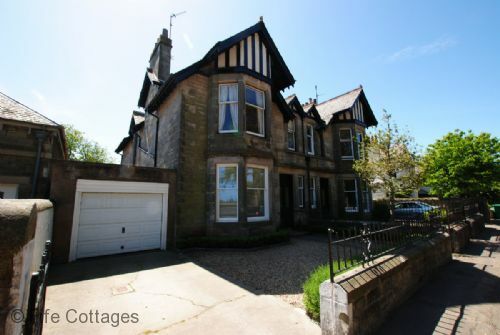 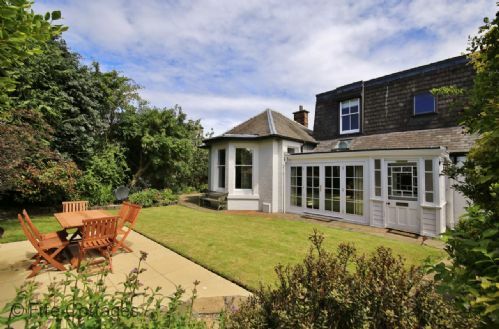 We have a selection of pet-friendly properties in St Andrews. 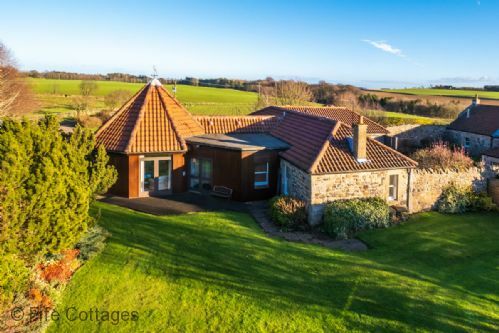 Whether you are looking for a base for a golfing holiday or looking to explore all that Fife has to offer we have something to suit.